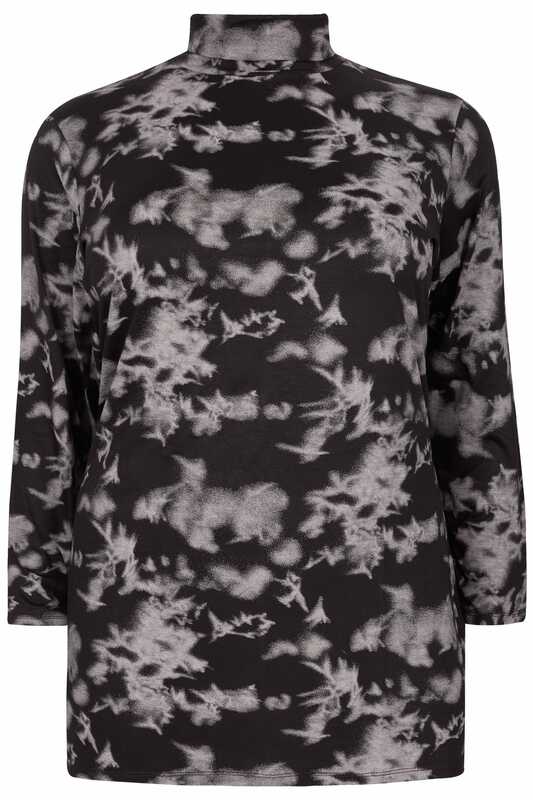 Add a contemporary style to your weekend wardrobe with this tie dye turtleneck top from our Limited Collection. Made from a comfortable jersey fabric, it is finished with full length sleeves for a cosy wear. 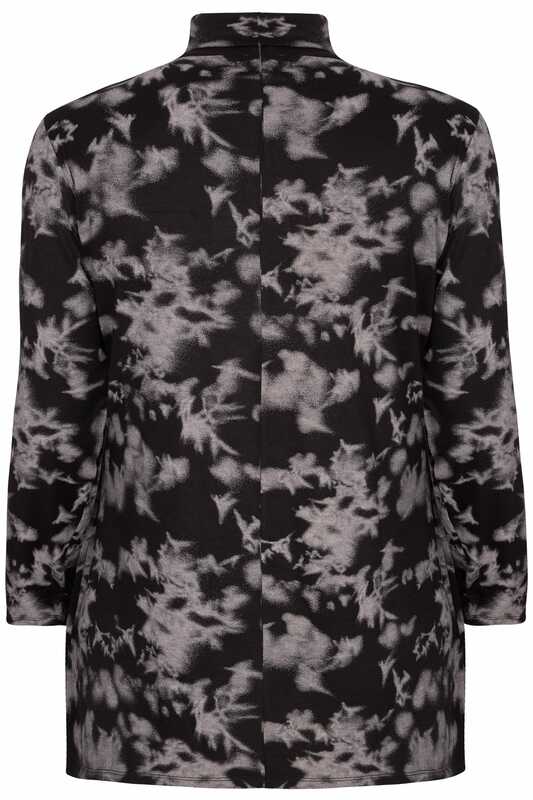 Style it underneath a black pinafore with ankle boots or with distressed jeans for a cool and casual look. The styling options are endless.